Here is another pantry item to throw out! Ingredients = Water, Tomato Paste, Modified Corn Starch, Spices, Salt, Onion Powder, Soybean and/or Cottonseed Oil, Garlic Powder, Hydrolyzed Corn Gluten, Soy and Wheat Gluten Proteins, Citric Acid, Dried Yeast, Soy Flour. Contains: soybeans and wheatDo you still have pre-packaged Taco Seasoning in your pantry? If you do, check this out!Ingredients: Yellow Corn Flour, Salt, Maltodextrin, Paprika, Spices, Modified Corn Starch, Sugar, Garlic Powder, Citric Acid, Autolyzed Yeast Extract, Natural Flavor, Caramel Color (sulfites). 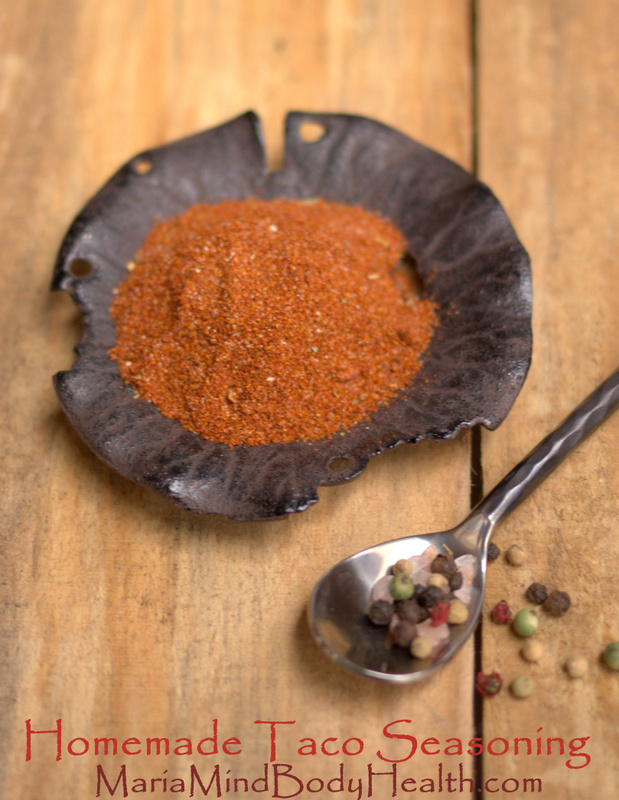 There are a few issues with using prepackaged spice mixes. First off, caramel coloring is a food dye that is in the process of being banned by the FDA due to it’s links to causing cancer. Another issue is the maltodexterin…the danger is that maltodextrin is very high on the glycemic index: 105. This is 5 points higher than glucose which is 100. And, it is almost double that of sugar which is around 59. AND ingredients are listed in the order of prevalence…they don’t even list a spice until the 4th ingredient! I’ll stick to making a triple batch of my own mix and keeping it in my pantry! In a bowl, mix together chili powder, garlic powder, onion powder, red pepper flakes, oregano, paprika, cumin, salt and pepper. Store in an airtight container. Makes 20 servings. To make the meat mixture, heat oil in medium skillet over medium high heat. Add chicken or ground beef, onion and green chile peppers and saute until browned, then add taco seasoning and 1/2 cup tomato sauce. Let simmer on low for 3 minutes. Meanwhile, make the cheese mixture. In a medium bowl mix eggs with cottage cheese and season with salt and pepper; stir until well blended. Preheat oven to 350 degrees F (175 degrees C). To assemble the casserole, layer the bottom of 9×13 inch baking dish with 1/2 the tomato sauce, top that with the meat mixture. Place a layer of shaved chicken breast on top of the meat (like tortillas), then top that with 1/2 the cottage cheese mixture. Place a layer of Monterrey Jack cheese on top of the cottage cheese. Repeat the layering one more time. Top with tomato sauce and remaining shredded cheese.Bake at 350 degrees F (175 degrees C) for 30 minutes or until cheese is melted and bubbly. Makes 6 servings. To find more easy and tasty recipe like this, you would really enjoy my book: The Art of Healthy Eating: Savory. This was truly a labor of love! I’ve put together my best recipes to date in the next installment of my “The Art of Healthy Eating” color cookbook series. Choosing a healthy lifestyle doesn’t have to mean a lifetime of deprivation. This book is filled with mouth-watering foods and nutrition facts that demonstrate how eating healthy can be an expression of art. Included are recipes for your favorite comfort foods like pasta, lasagna, risotto, calzones, sushi, clam chowder in a bread bowl, baked brie, chicken pot pie, chili cheese “fries”, tomato basil sandwich wraps, pizza, tortillas, and many more. There are also lots of valuable tips and tricks to help one along the journey of learning how to eat as an art. CLICK HERE to get your copy! Thank you so much for your love and support! This is the most amazing dish!!!! Definitely a 10 on a scale of 10. Would recommend this to even picky eaters! My family loved it. I am going to make this as soon as I can, my husband will LOVE this one! thanks for posting. Where do you get packages of shaved chicken breasts that do not have all kinds of other awful ingredients? I’ve been looking for lunch meat for my husband and have totally struck out as far as finding anything healthy. I used Applegate Farms, hormone free shaved chicken found at Trader Joe’s. Trader Joes is 4 hours away but we still make the drive to go there because they have so many great food options. I’ll add this to my list. Perhaps I can freeze packages to have when needed. Thanks so much again for the info! Ask your local grocery store to carry applegate farms meats. I found that our local safeway now carries it ! Fabulous dish!! This even went over well with the picky guys in the family. Thank you for all of your wonderful recipes! Thanks Kim! I appreciate your kind words! Could you sub ricotta cheese for the cottage cheese? Not a cottage cheese fan, otherwise this looks amazing! And where do they have green chiles? Could you do fresh for this as well? Maria – how do you normally cook your chicken in a crock pot? Do you put anything else in the crock pot with the chicken or just put the breasts in their by themselves? Maria, I can’t wait to make this! Question re: regular tacos – how much seasoning mix should I add per lb ground beef? What is the orange & green stuff on the side of the piece in the picture? And what makes the thick layer topping? I know this is long past when this was posted but thought it might help someone who has just come across this. I found that if I let it sit about 10 minutes after coming out of the oven it is no longer soupy. Sorry to say, I absolutely cannot stand cottage cheese. Its the smell from growing up as a kid and my mom opening up that container from the fridge. Can you substitute ricotta cheese or any other kind? 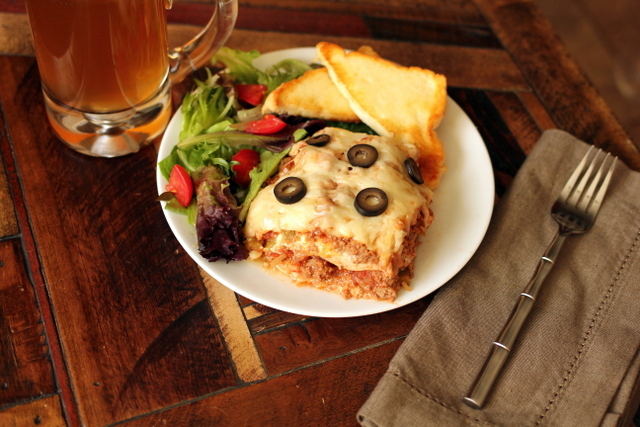 This recipe and the lasagna looks great! We are also dairy-free so what would you recommend for a non-dairy sub? Silken tofu? We’d appreciate your input! looks yummy! I have a question… Is the Caramel color that is in the enchilada sauce the same caramel coloring in the xylitol honey and xylitol maple flavored syrup from natures hallow? Just wondering if there is a difference that i’m unaware of.. Thanks! In the Old El Paso? Not sure. Everything looks wonderful. Do you have an Enchilada Recipe? Also, what kind of Tomato Sauce do you recommend? Hi Maria enchiladas look great. 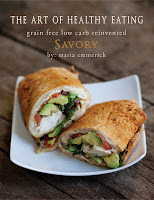 I have your savory cookbook but can’t find healthified enchilada sauce. Am I missing it somewhere? Thanks for all the wonderful recipes! 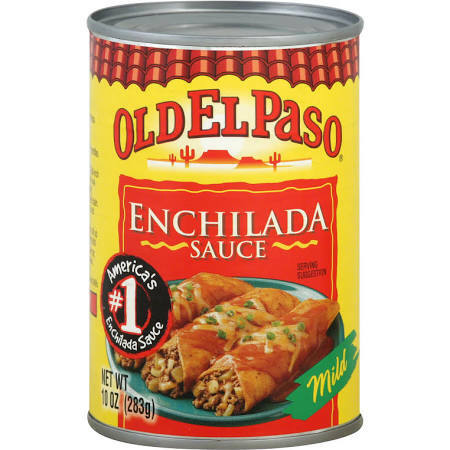 Is the enchilada sauce 1/2c tomato sauce plus 2 tbs of taco seasoning? This just came out of the oven. It smells and looks delish! Can’t wait to try it. 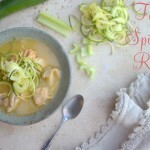 Thanks so much for sharing so many of your recipes in your blog. If you can find Wick Fowler’s taco seasoning it lists the ingredients as Ground Chili peppers, salt, onion,comino ( cumin), garlic and oregano. Just in case you don’t have a batch of Maria’s blend in the pantry. Where can über this book? I don’t see the recipe for enchilada sauce just the picture? Are you using just tomato sauce? Do you offer the combined book in an e-book? 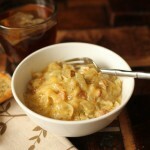 This casserole is fantastic! I had a bunch of shredded chicken breast, so I just guessed on the amount to use. I had no idea what shaved chicken was so I just ground down the shredded chicken and used that. Oh my! So delicious and filling. We’re going to get 8-9 servings out of it. We paired it with a great salad. I served it to my sister at lunch yesterday and she loved it. We also made your chicken soup with garam masala. YUM! 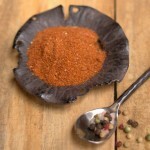 The garam masala adds a kick w/o a big Indian food flavor – although we love Indian food! Thanks so much for all the work on these recipes and information! We talk all the time about how grateful we are for folks like you who bring us such great recipes! Feel so appreciated Maria! 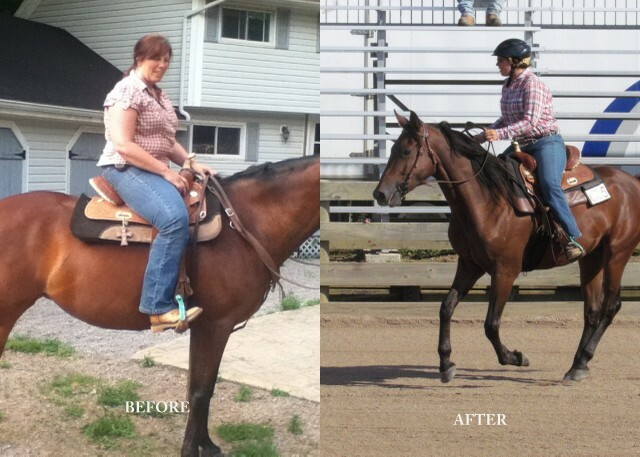 I’m so inspired by your blog and have changed my way of eating even more to clean it up and cut down portions. I feel fantastic. Have been doing Atkins for 3 years, so more tweaking to help lose the last stubborn lbs is fantastic! I’m post menopausal with a long history of yo-yo weight. My goal is to make sure I’m far from ever being type 2 diabetic again. Your food and inspiration have me on my path! Hi, what is the yield on this recipe? How many does it serve? 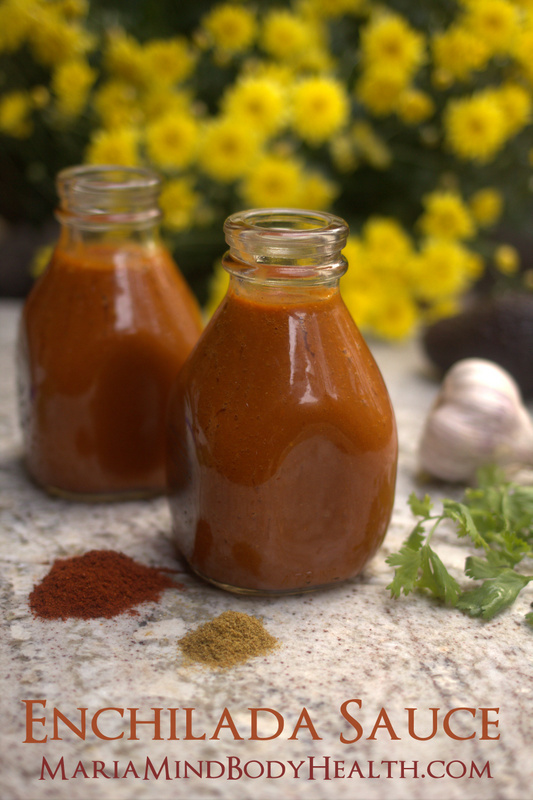 Is your recipe for the enchilada sauce in your cookbook? As I must be missing the recipe on this page. If I use your enchilada sauce recipe should I skip the taco seasoning? I cant wait to try this! Which do you think personally tastes better in this recipe: chicken or ground beef? This is delicious- made it today for Cinco de Mayo dinner. Made it with beef; the taco seasoning is PERFECTION! I used half the shredded cheese and next time will drain the cottage cheese just to remove some of the moisture. Will definitely make again…would be great in individual ramekins as well. Gracias! !